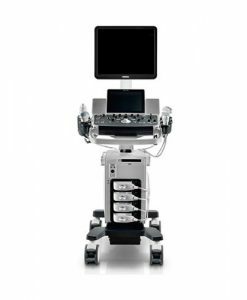 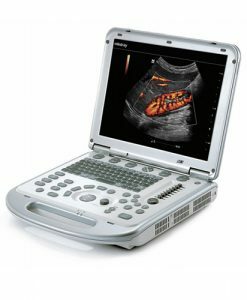 Mindray America carries a wide variety of Mindray ultrasound equipment, so we can help you find the right ultrasound machine for your practice. 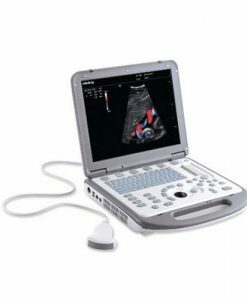 We have new and used ultrasound machines for sale, and our selection ranges from basic ultrasound tech to top-of-the-line diagnostic imaging technology, so you can be sure to find a Mindray ultrasound machine that suits the budgetary and imaging needs of your practice. 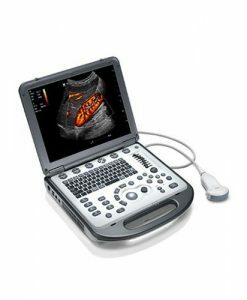 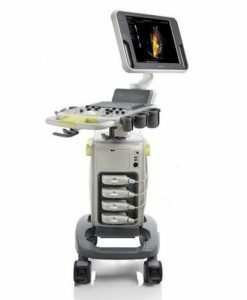 We carry both console and portable ultrasound machines for sale, so you can make the most of your practice’s resources. 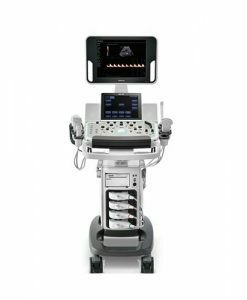 We know no two clinics are the same, and the ultrasound and diagnostic imaging needs of one practice will be different from another practice, especially when considering the broad range of medical applications. 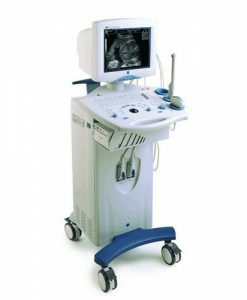 That is why we allow our users to browse our selection of ultrasound machines by application. 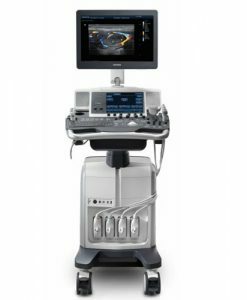 So whether you specialize in women’s health, cardiology, anesthesia & pain, or just have general imaging needs, Mindray America has the right machine for your practice. 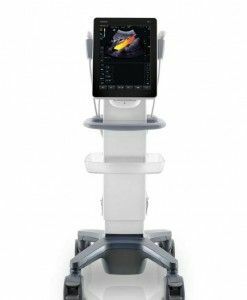 Just hover over the “applications” tab in the top menu to select the application type that fits your practice. 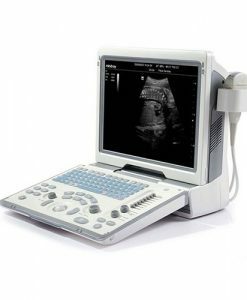 We also carry a wide selection of Mindray vet ultrasound machines for sale, so we can accommodate your veterinary ultrasound and diagnostic imaging needs as well. 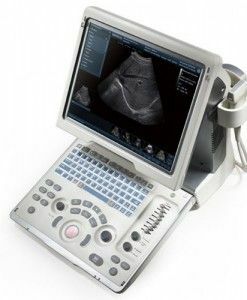 Browse our selection of ultrasound and diagnostic imaging equipment, and if you want to buy an ultrasound machine from our website, fill out the quick quote form at the bottom right of any of our product pages, or contact us to speak to a specialist. 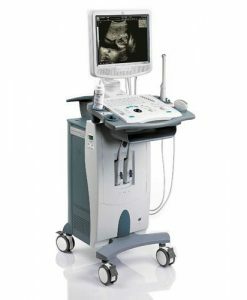 Our experienced staff can help you select the right product for your budget and practice. 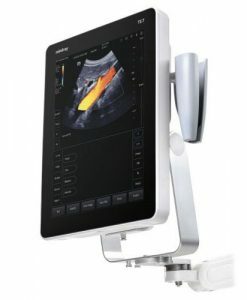 You’ll get expert advice from the staff at National Ultrasound, the North American Distributor for Mindray.